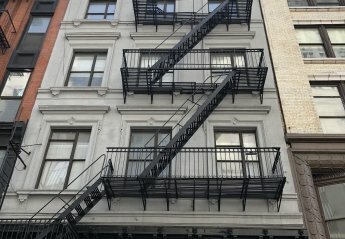 Found 5 holiday rentals in New York City. 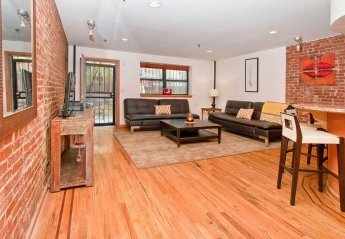 Gorgeous, spacious loft-style one bedroom apartment in Manhattan that can accommodate 6 guests. 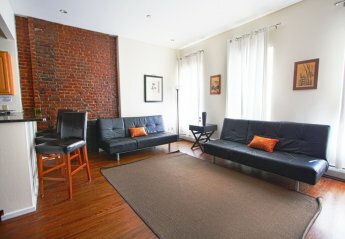 Experience New York in true Manhattan style... Gorgeous, fully-furnished, 2-bedroom/2 bath duplex apartment in Manhattan. Big Studio, modern and completely renovated located in the center of Manhattan. Subway and other public transportation less than a block away. You can't find better location to explore NYC!! !